← User Centric Design and Inclusivity – designing for every situation. 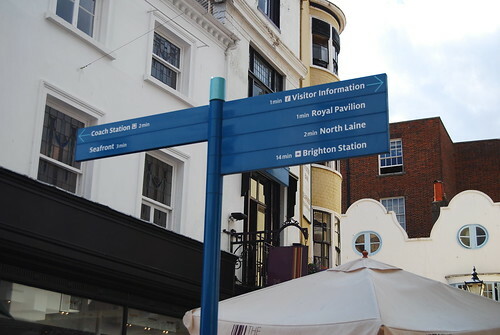 After a trip to Brighton to dip my toe in the sea and escape the city I took a few photographs of the wayfinding system designed by AIG. Visit my Flickr page to see the full set. Close-up of totem by the sea front. 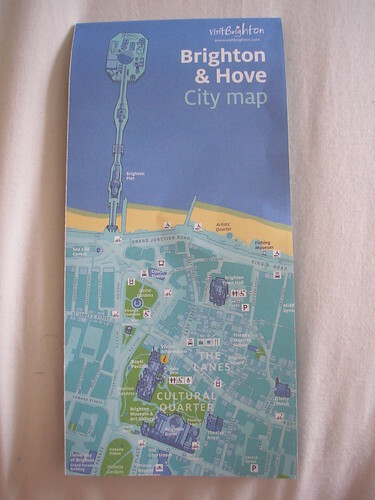 Fold-out map available at tourist information centres. 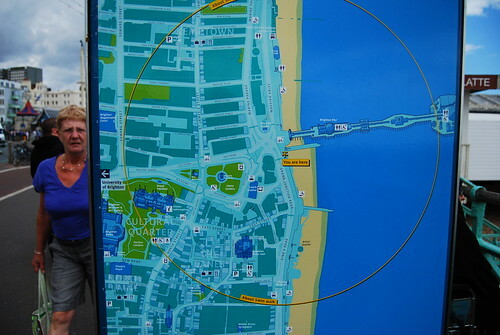 This entry was posted in Maps, Signage, Wayfinding and tagged Brighton, Maps, Signage, Wayfinding. Bookmark the permalink.